Throughout the years, Nicki Minaj hasn't been one to be shy when it comes to showing love to the people who have inspired her to work toward where her pen game has taken her today. From Lauryn Hill to Lil Wayne, the Pinkprint rapper has been extremely vocal about those she has the utmost respect for in the rap game. 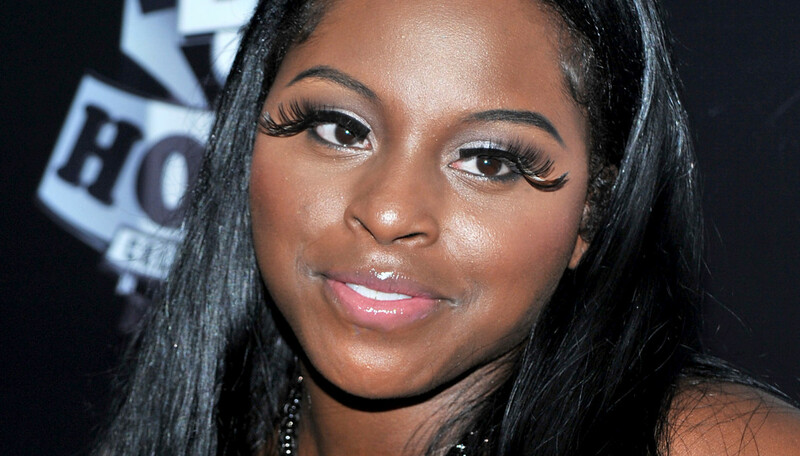 Most recently, Minaj took to Instagram to pay homage to none other than Foxy Brown, with the kind words doubling as a heartfelt birthday greeting. "To be able to bring out Foxy is like another dimension"
Brown, who turned 39 years old on Wednesday (Sept. 6), has found herself being praised by Minaj multiple times over the years, with Minaj reminding fans once again this week that the veteran rapper is one of the main reasons why she first picked up a microphone many moons ago. "I may have never even started rapping if it wasn't for her," Minaj pens in her tribute post. "KING FOX. Her flow & deliver is still unmatched." The Queens-born rapper then continued her genuine commentary, adding that Brown still holds an influence over how she crafts and delivers her rhymes today. "You can't listen to me w/o hearing her influence," Minaj continues. "She's still the only thing I compete w/ when it comes to precision of flow, delivery & execution." Brown has yet to publicly respond to Minaj's birthday shout out, which likely could be directly related to the exciting news that she welcomed a baby girl earlier this year. We're sure the Barbz understands! To celebrate her birthday, the new mom posted the first public photo of her daughter, captioning the adorable flick, "My Gorgeous, Greatest, Gray Eyed BIRTHDAY GIFT." Take a look at Nicki Minaj showing love to one of her favorite rappers, as well as see the first image of Foxy Brown's little girl, in the clips below.